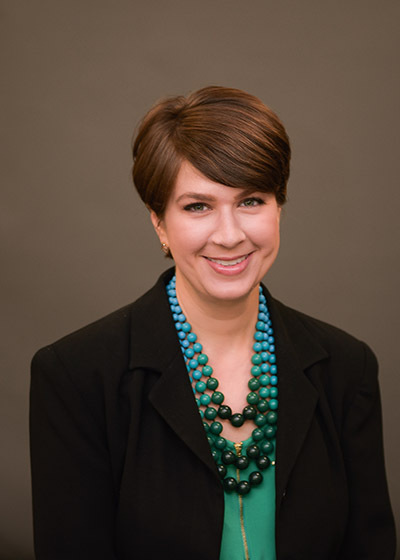 The Bumper to Bumper business conference kicking off today in Little Rock, Arkansas, is bringing together distribution professionals for education, networking and the celebration of a major milestone: the centennial anniversary of Crow Burlingame, also based in Little Rock. 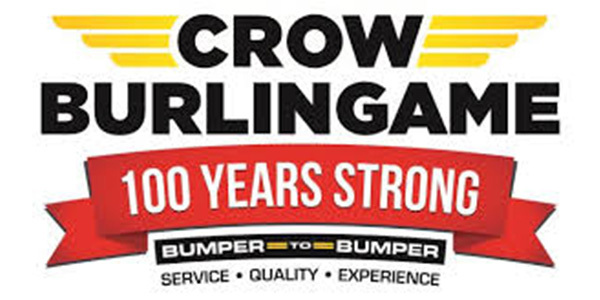 W.R. “Bob” Crow founded Crow Burlingame in June 1919. What started as a small, family owned automobile accessory company is today the second-largest privately held auto parts distribution business in the nation. Crow Burlingame is a Bumper to Bumper member of the Aftermarket Auto Parts Alliance and its leader, Fletcher Lord Jr., great grandson of Bob Crow, has served four terms as chairman of the Alliance board. Stay tuned for our upcoming AMN Executive Interview with Lord following this event, as well as photos and reporting from this weekend’s celebration. The gathering begins this evening with a welcome party at Heifer Village at Heifer International World Headquarters, which will be followed by two full days of sessions at the Marriott Hotel, including the President’s Council Awards, the 2ndCentury Celebration & Awards Banquet, seminars, breakout sessions, a vendor expo and dinner and after-hours networking.